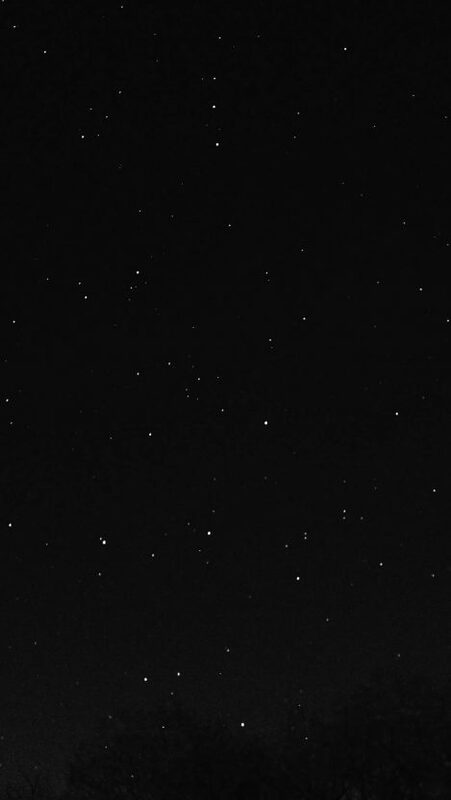 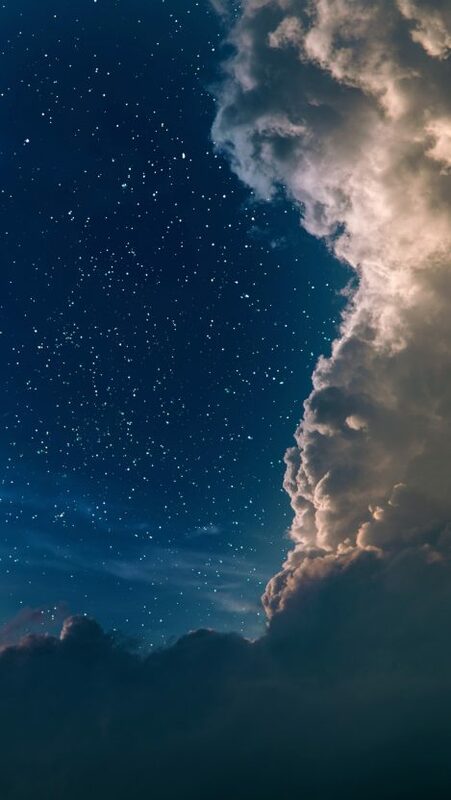 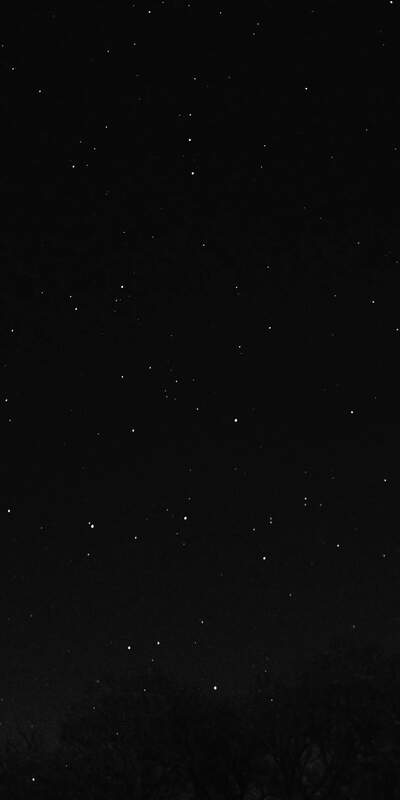 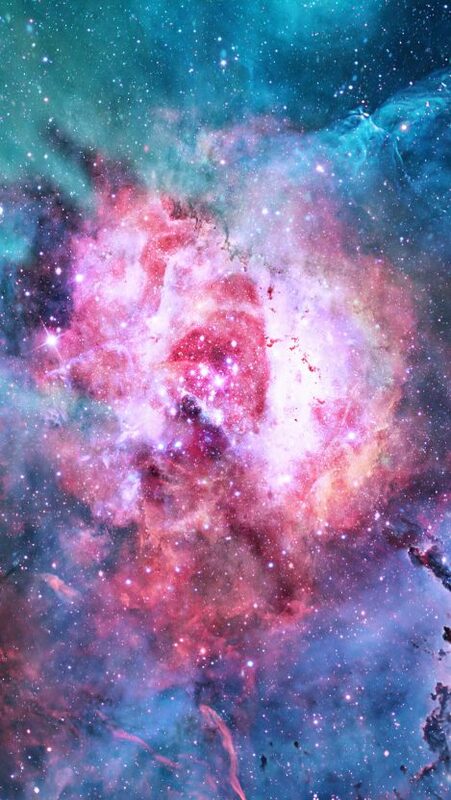 Download Night Sky Dark Star Lights iPhone Wallpaper Wallpaper from the 1124x2248 resolutions. 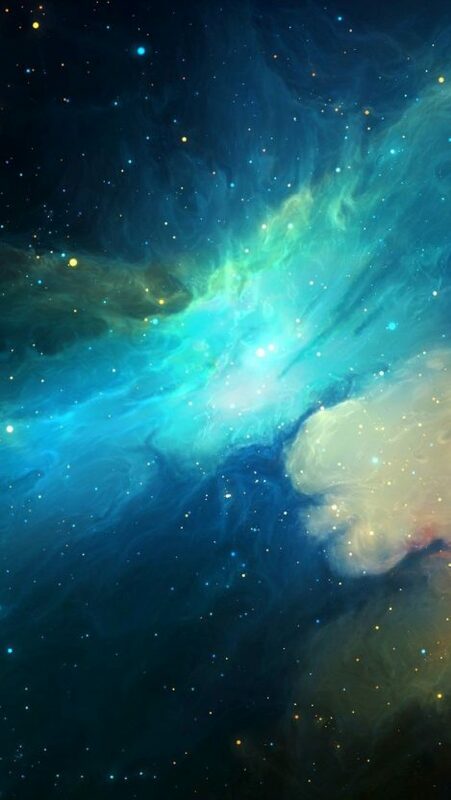 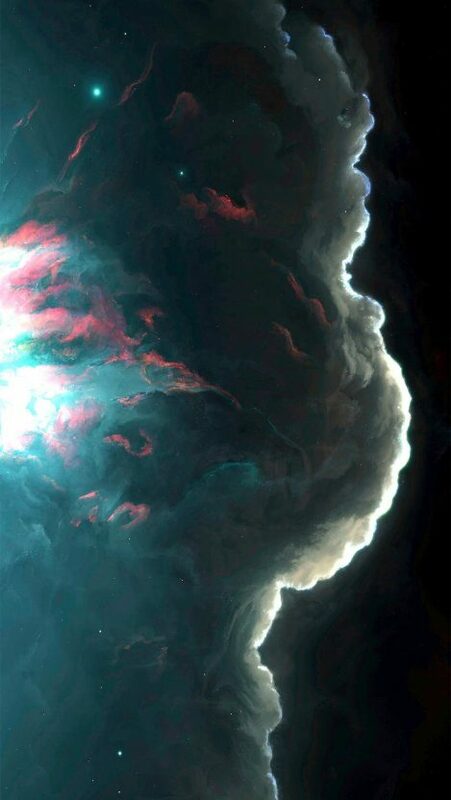 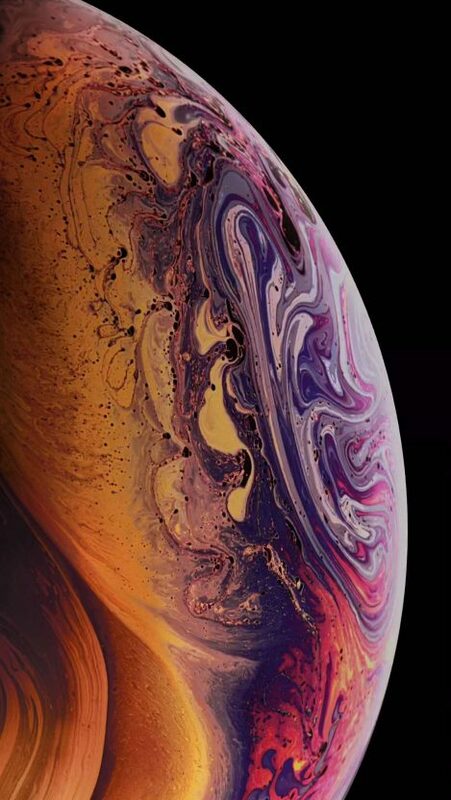 This wallpaper comes from Space directory and we focus it on . 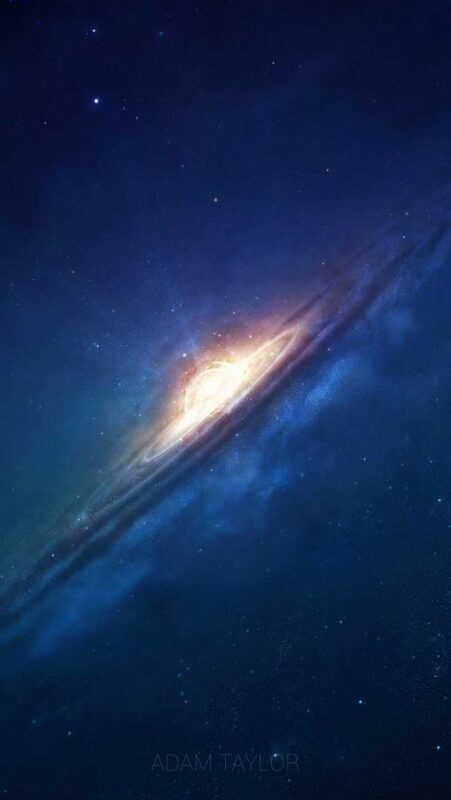 You may download it directly with 65 KB size via download button or preview it on a bigger image for specification sample for your iPhone or iPad Device.